The perfect mobility enhancer series, that adds on and enhances your existing mobiles gadgets, like mobile phones, PDA, MP3/4 and more. Mouse for your PC, Mac or Notebooks. Our products enhances your mobility experience, making your life slightly easier. 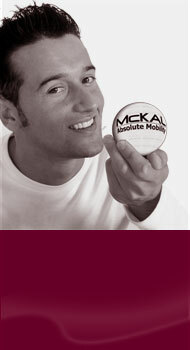 McKAL PC accessories is specially targeted at mobile professionals, we aim to make your life slightly easier. 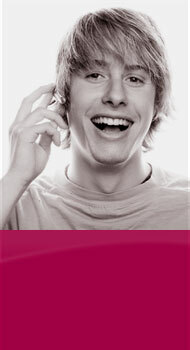 A wide range of audio accessories for you to choose. from the high-end quality to the most economical. Slipcases of Simple and elegant designs with the highest grade of memory form… Definitely the choice for your Notebooks. McKAL power USB travel adapter for iPad/iPad2 or GALAXY Tab. Travel easy and neat with McKAL power adapter. McKAL drive compact USB charger for iPad. Now you can power and charge your iPad/iPad2, anywhere, anytime! McKAL drive USB charger for tablets. Power and charge your iPad/iPad2 or GALAXY Tab while driving. McKAL retractable USB charging cable for tablets. Charge your GALAXY Tab while driving and travelling. Stamina X(treme) ergonomic mouse for serious gamers.